Bart started work in 1992, doing sound design and mixing with the collective Soundpalette. 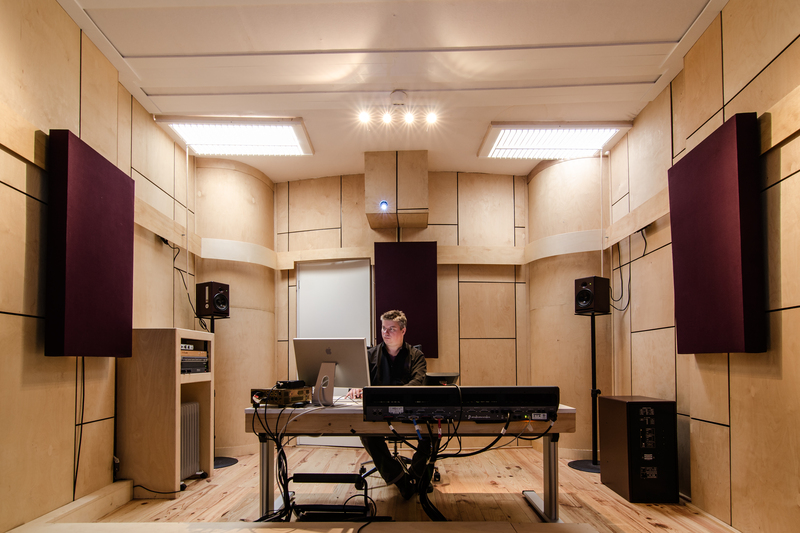 Soundpalette is a team of five composers and sound designers, each with their own specialisms and studios. In 2006 Bart set up his own business, ‘Studio Bart Jilesen’. He works independently and also with freelancers. If necessary for the project, Bart puts together a unique team of freelancers who work under his supervision to get the job done in the most efficient way yet aiming for the highest quality and best creative performance. Since its foundation, there has been considerable growth, both in the business and in Bart’s portfolio and experience. Bart combines his vision, working methods, knowledge and creativity with the wishes of his client- this is the key to his success. Bart has over twenty years (1992) of knowledge in mixing, 5.1 cinema, R128 stereo television and customized settings for exhibitions and theatre applications. Bart’s sound design ideas are produced to a high-quality through his technical knowledge and use of equipment available at the studio. Importantly, Bart takes great pleasure in his work and enjoys a challenge. In their fifteen successful years in business, Bart and his team have delivered a large number of great products to many satisfied customers. A unique feature is Bart’s sound library, which he has built up over the years. New recordings are made for every project, so previous recordings can always be drawn on. This makes every production unique and means there is almost never a need to make use of sample CDs. What can you contact Bart about?